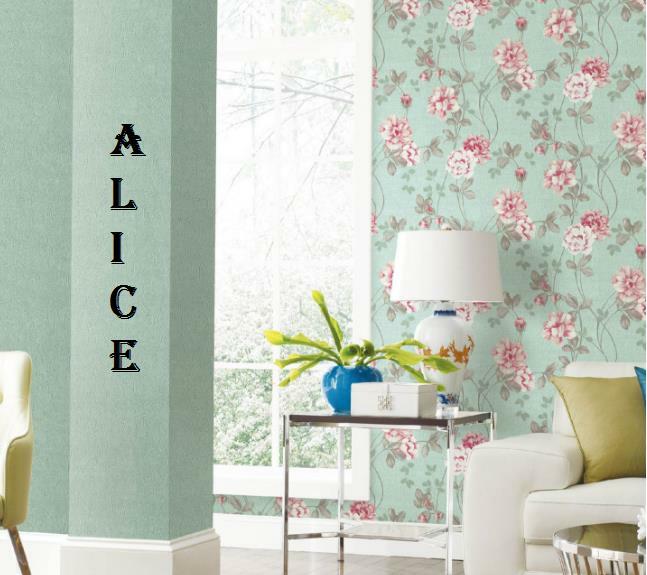 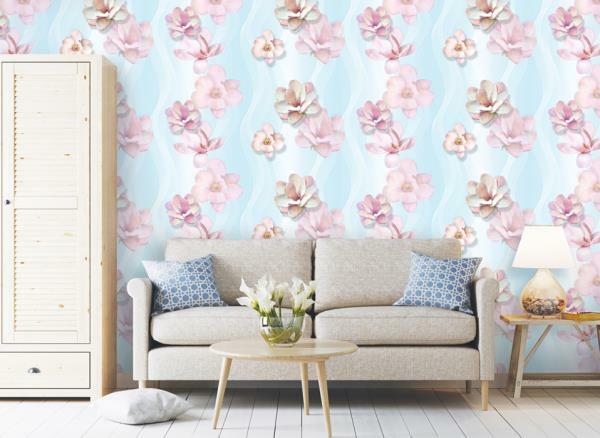 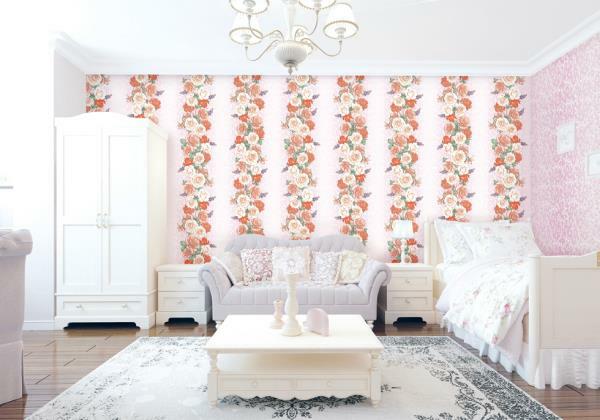 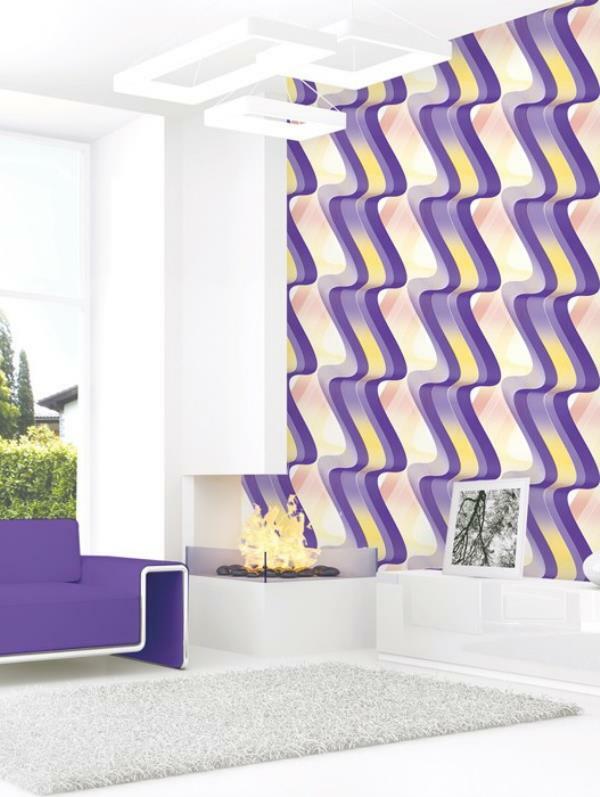 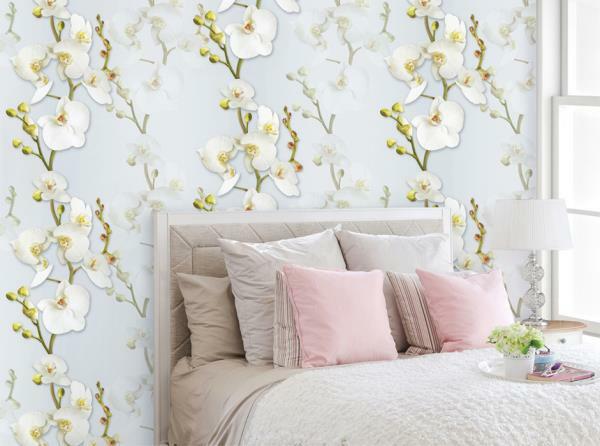 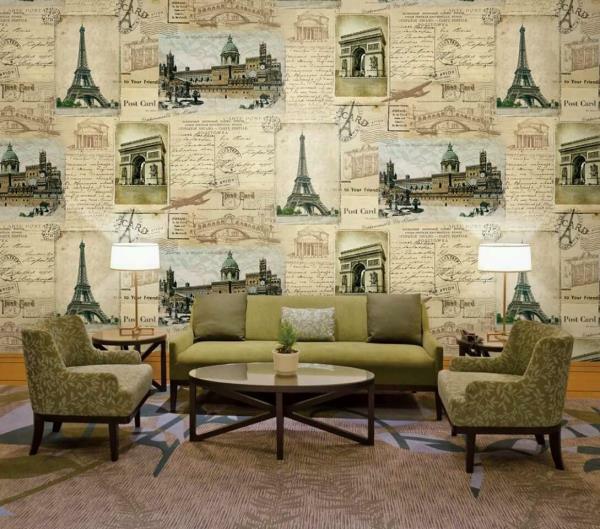 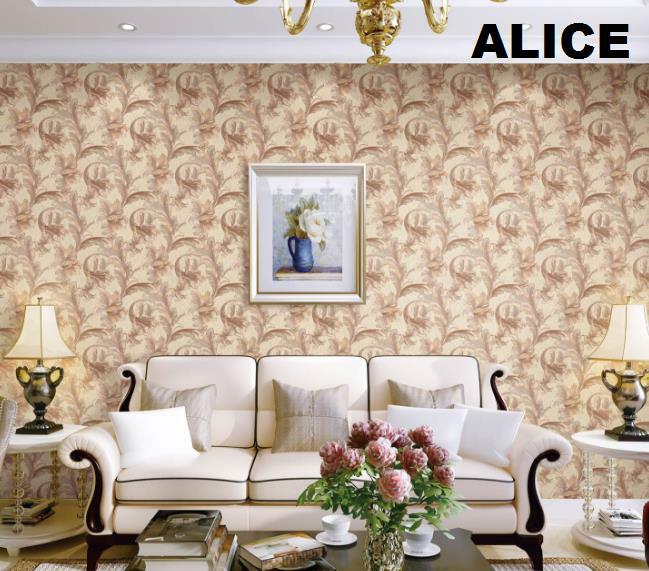 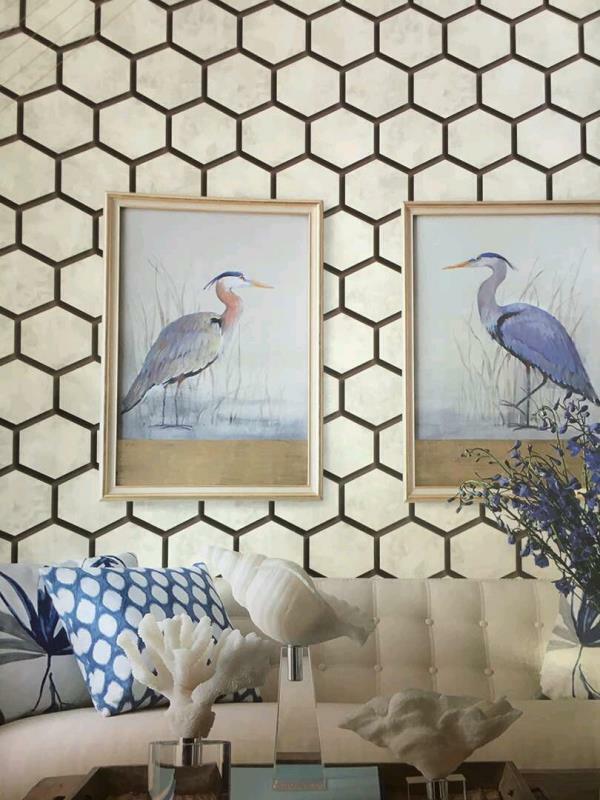 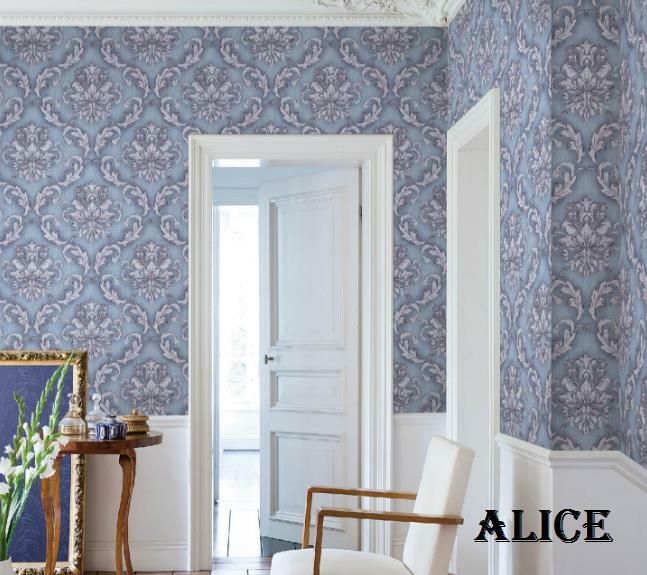 Importedwallpaper in kids room availble in Delhi. 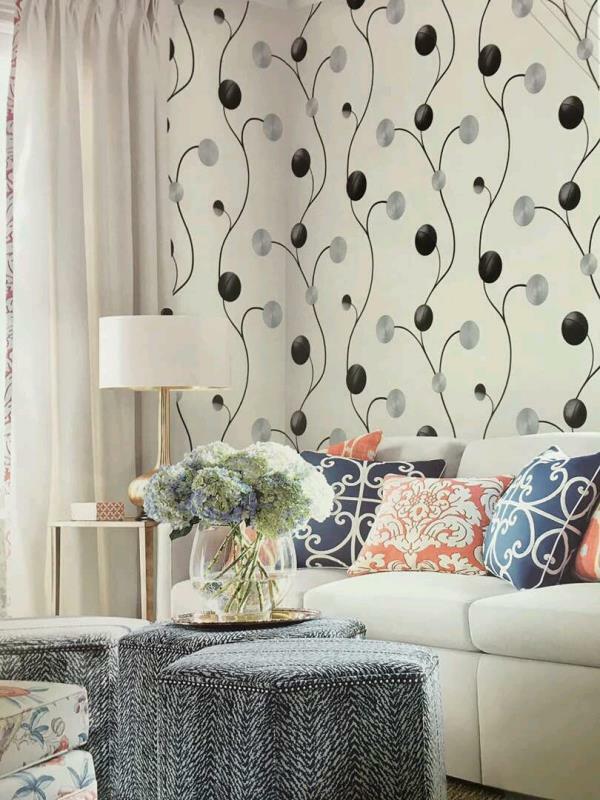 This Mickey mouse design is prefect design for kids room. 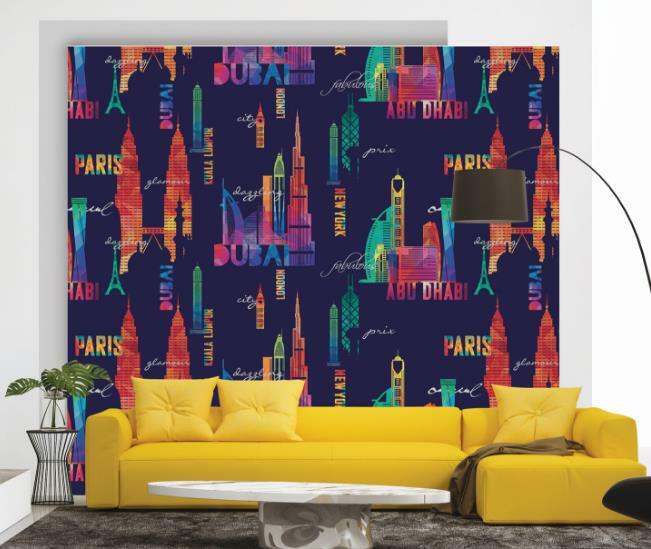 Multi color design in Mickey mouse. 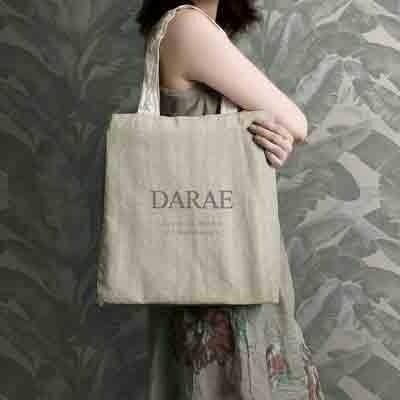 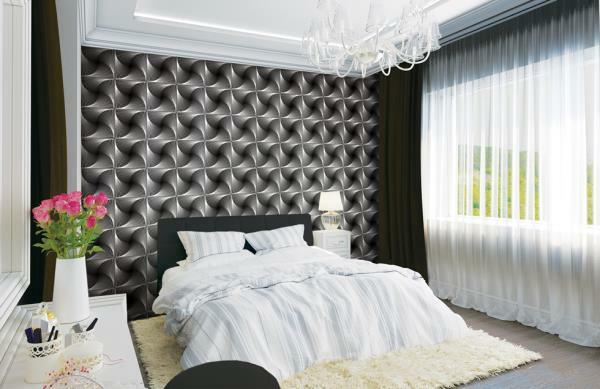 Vinyl wallpaper, washable and waterproof wallpaper. 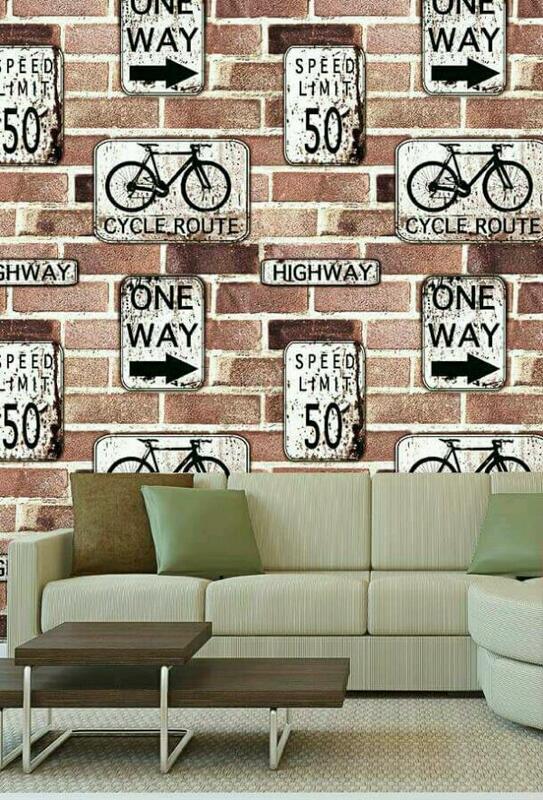 To make happy kids with this wallpaper pasting in your kids room wall. 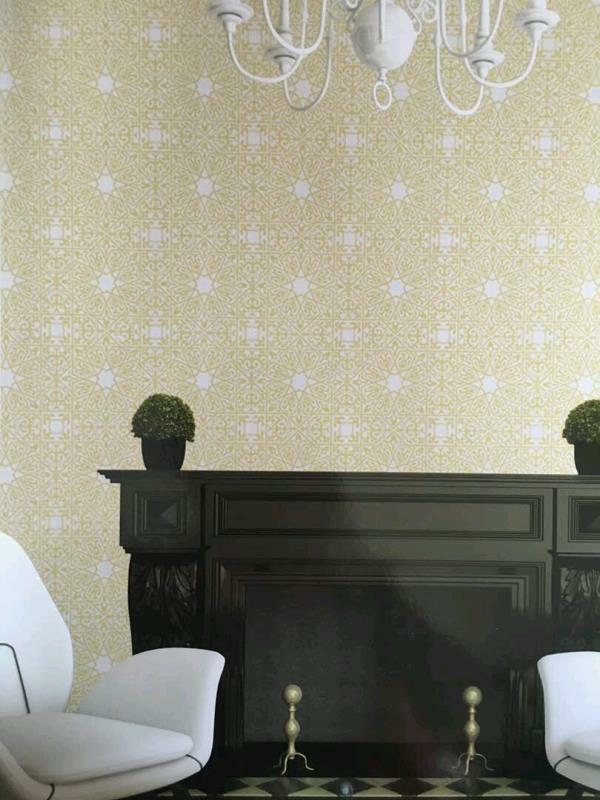 To buy call us Wallparadise-Mickey mouse wallpaper in pitampura. 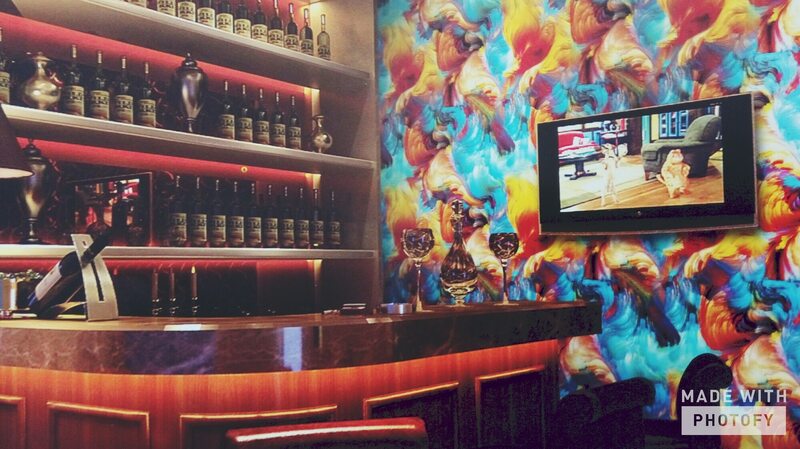 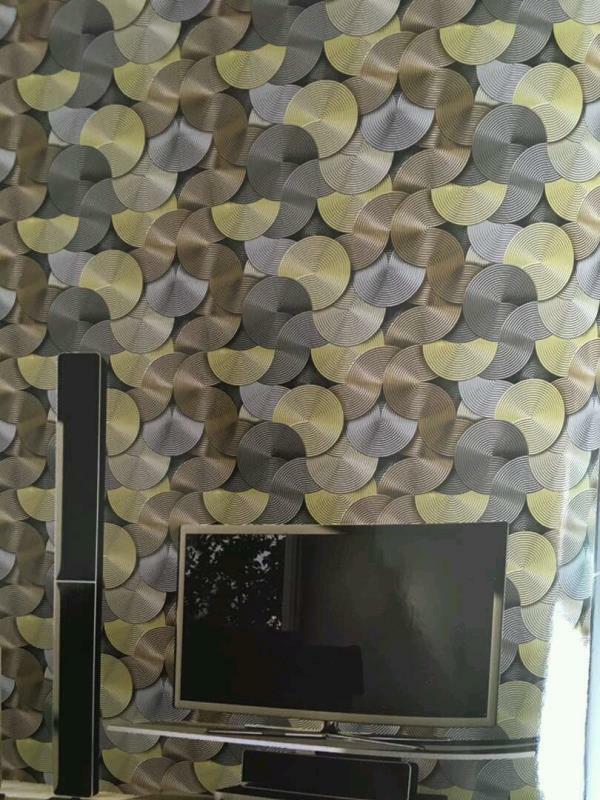 A levante wallpaper in delhi. 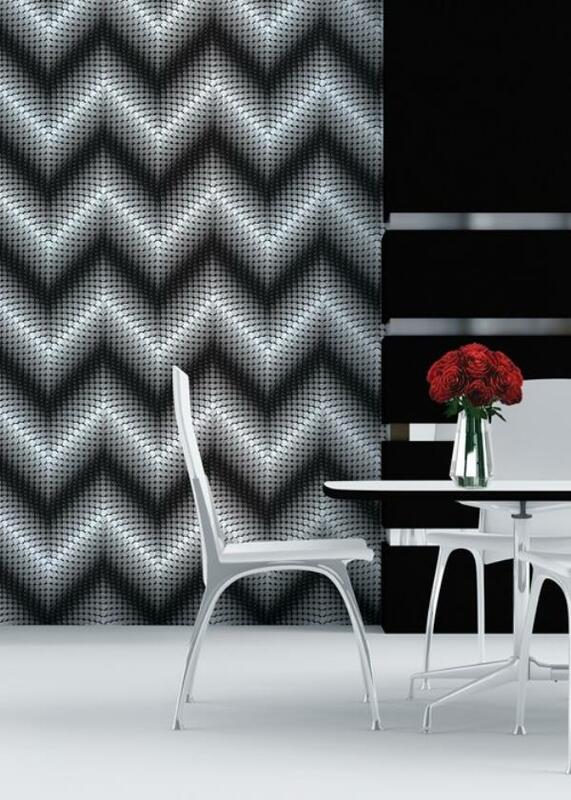 Colored stone wallpaper from levante wallpaper. 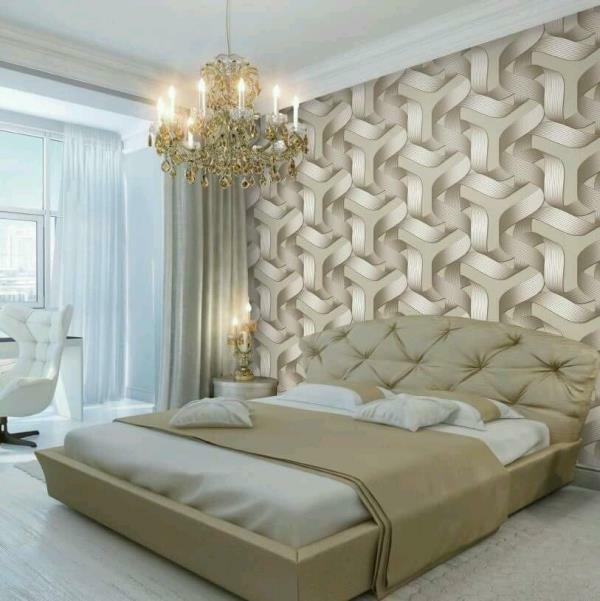 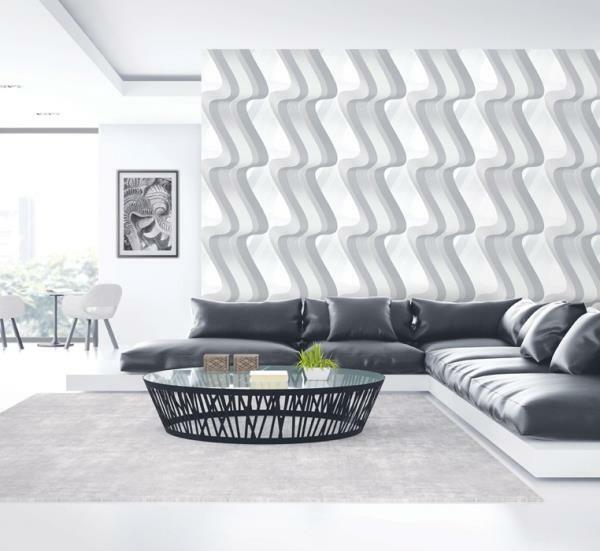 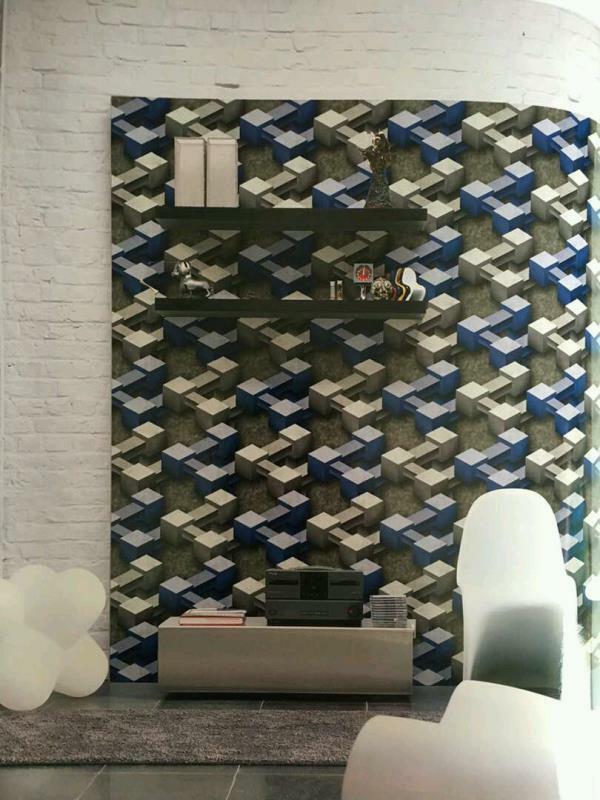 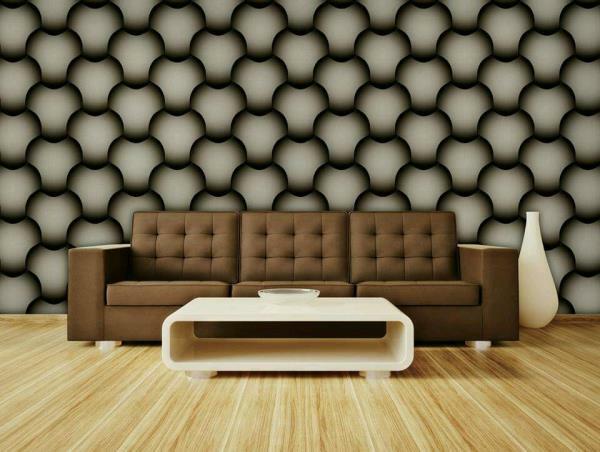 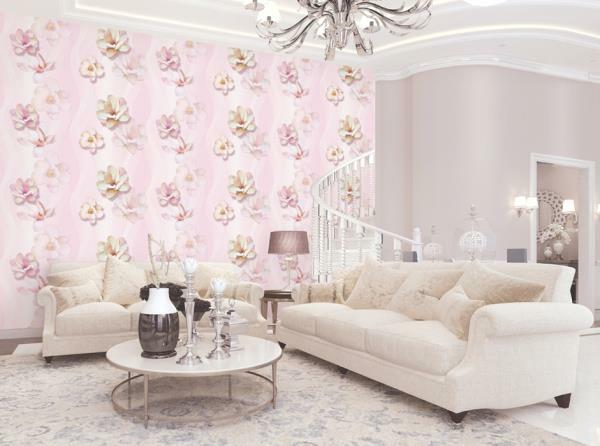 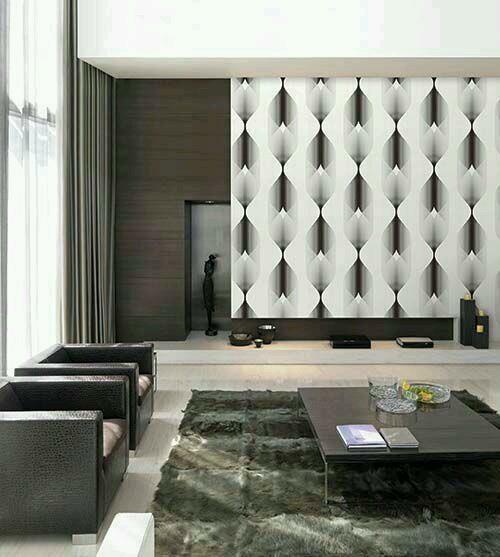 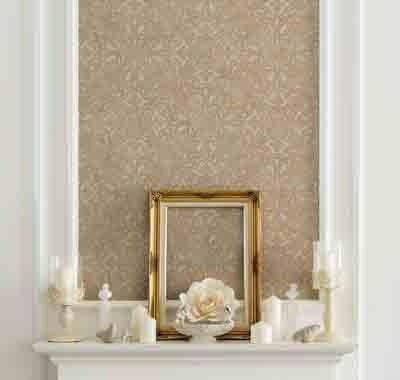 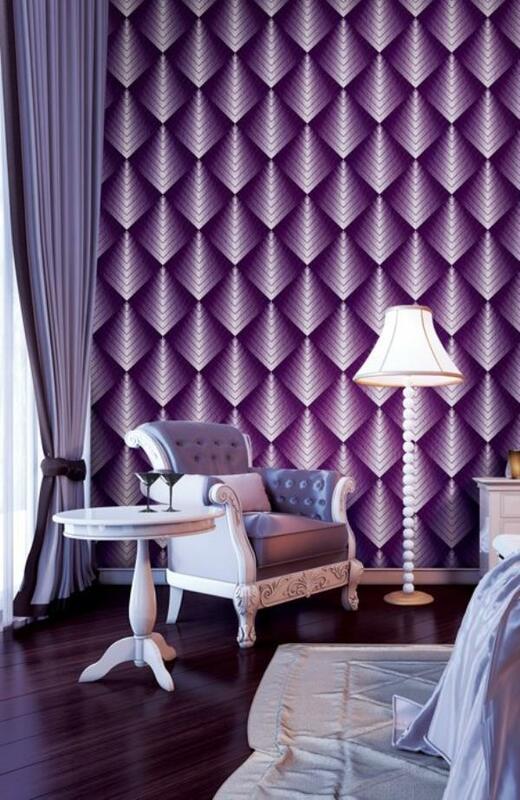 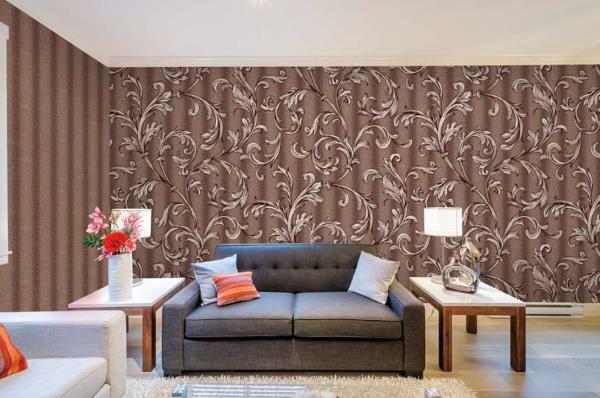 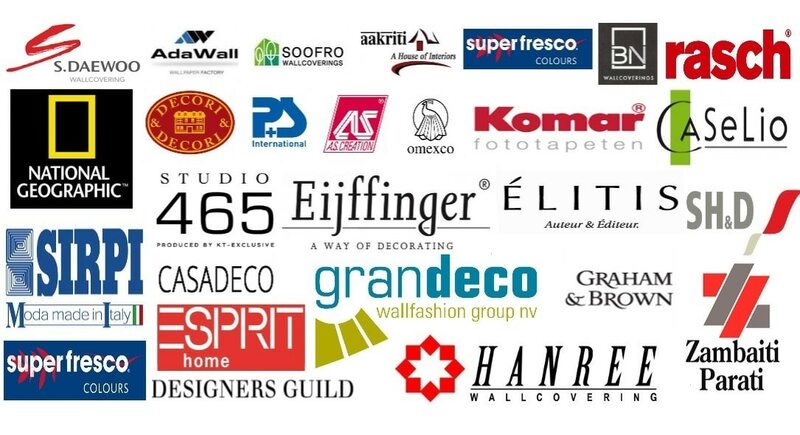 Supplier of levante wallpaper in delhi. 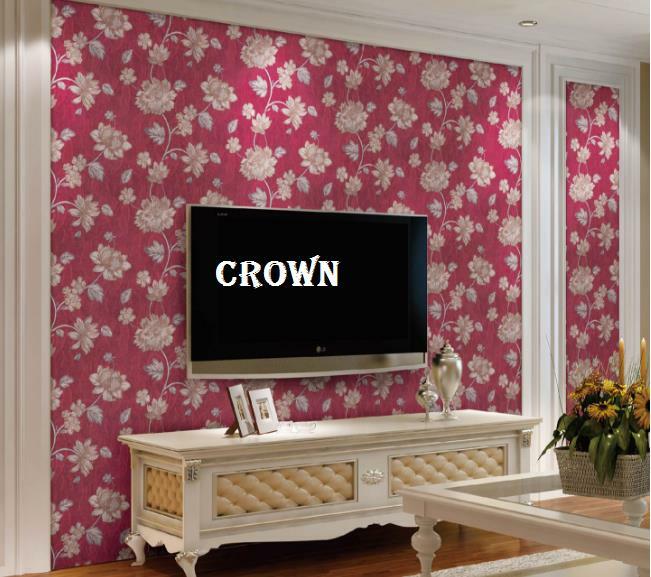 A design for saloon, bathroom area etc. 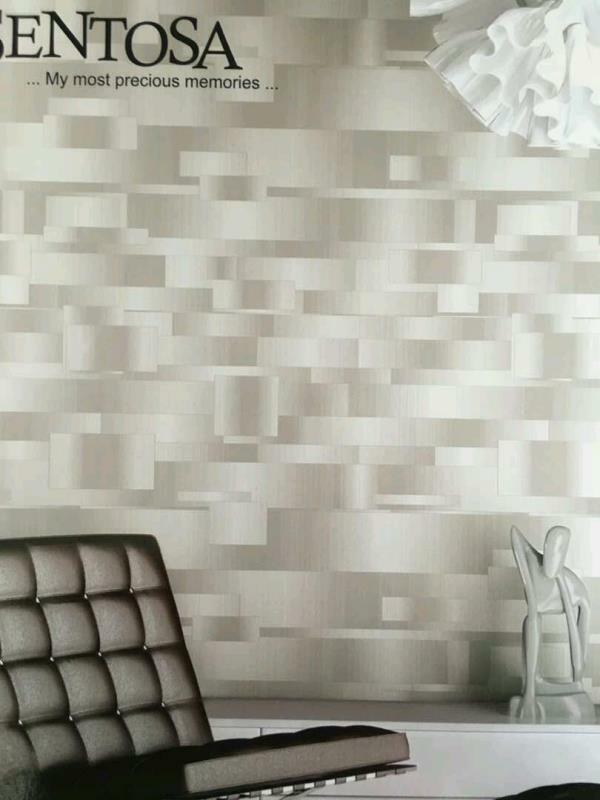 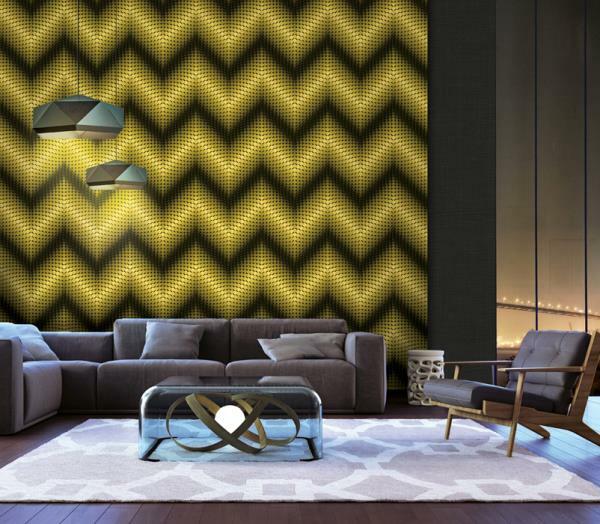 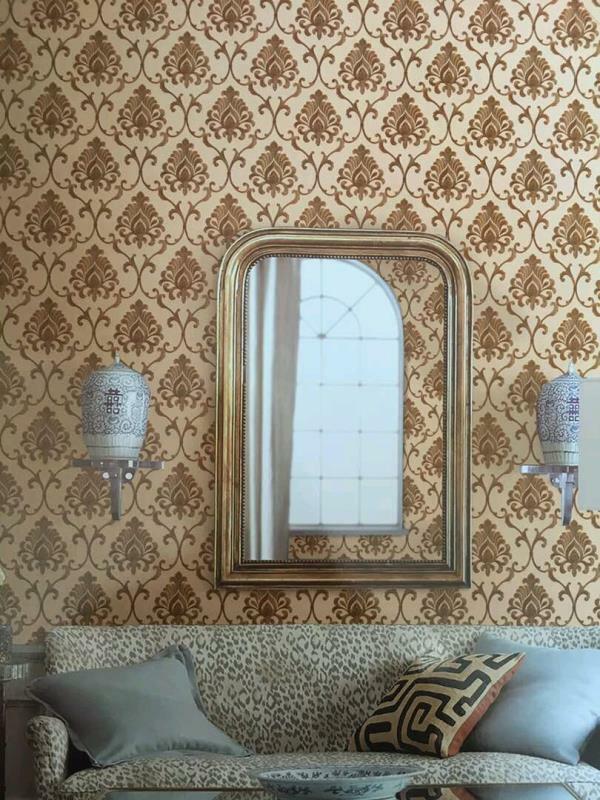 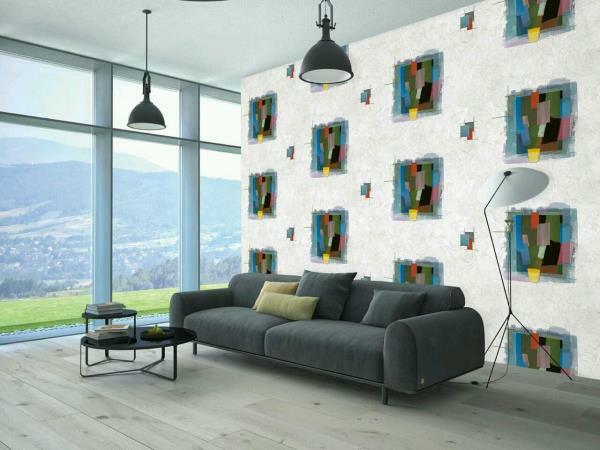 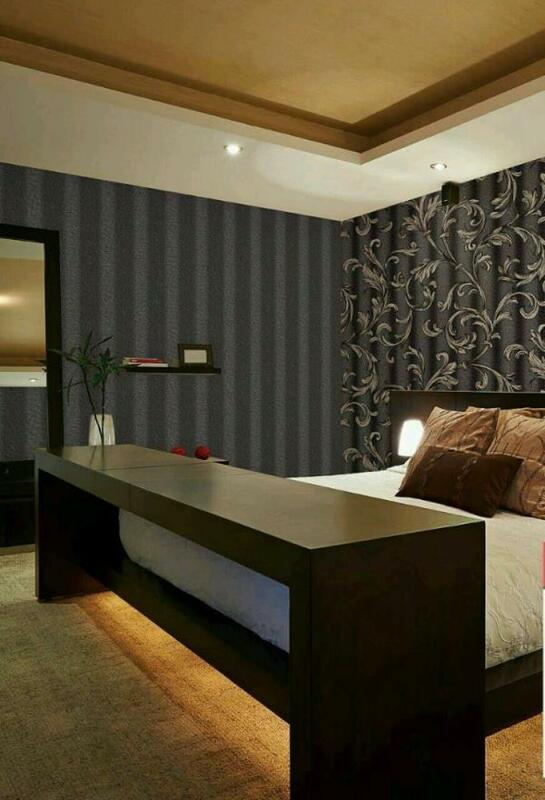 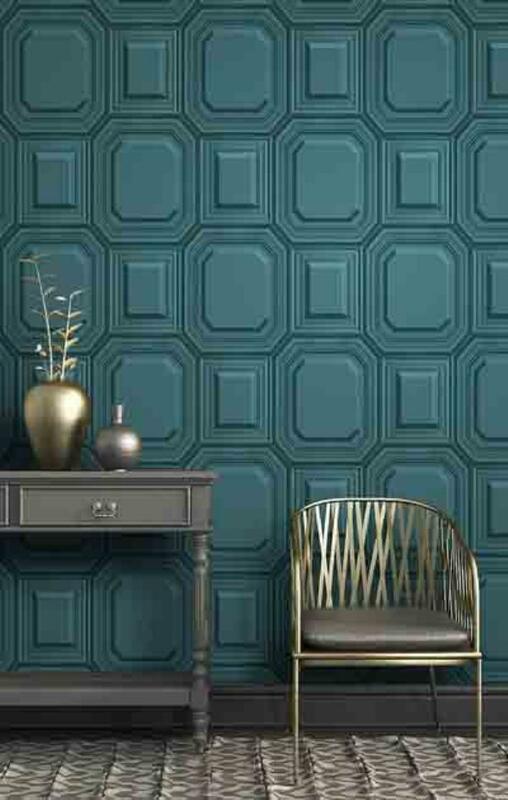 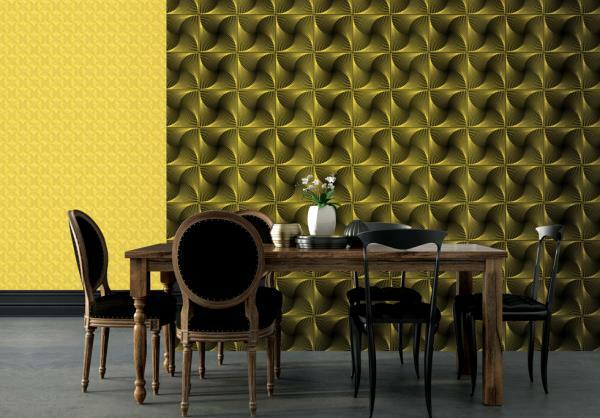 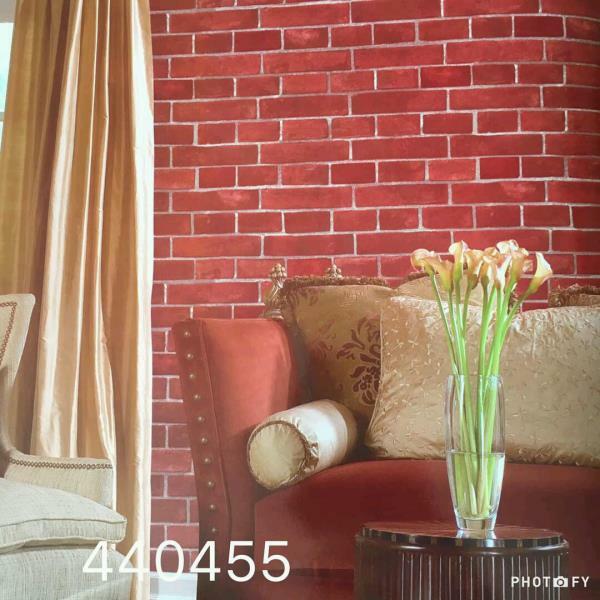 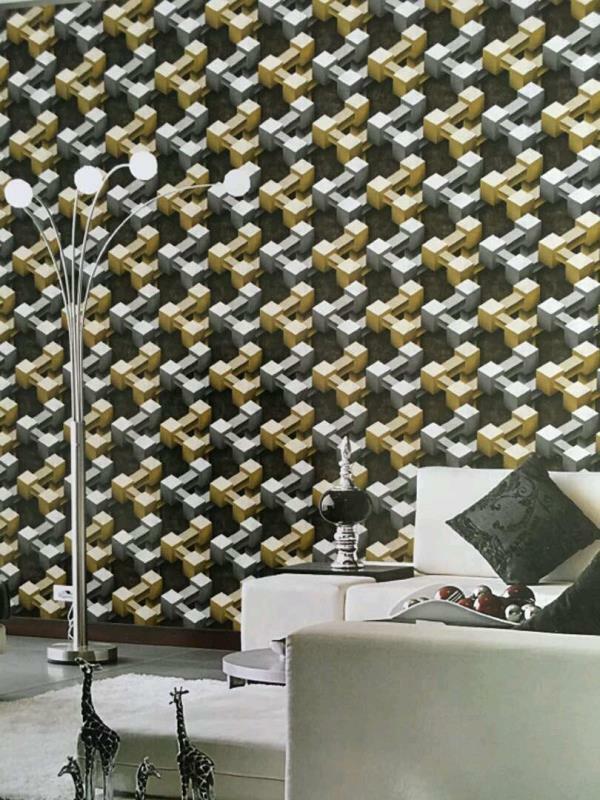 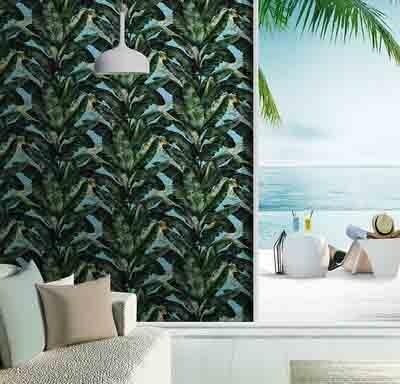 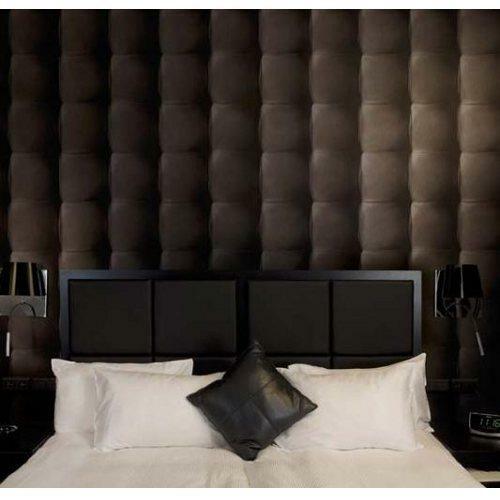 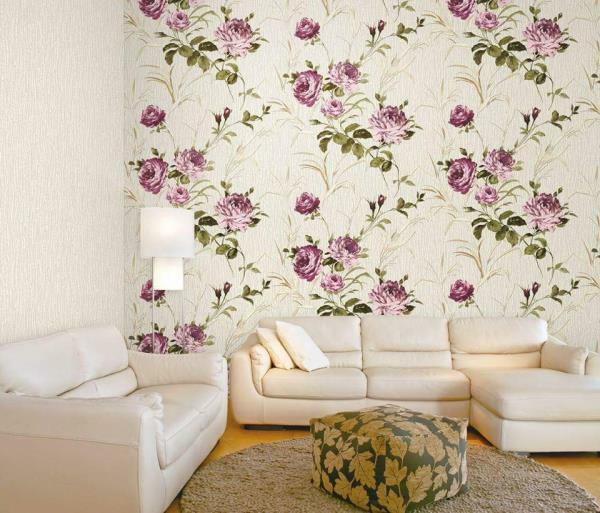 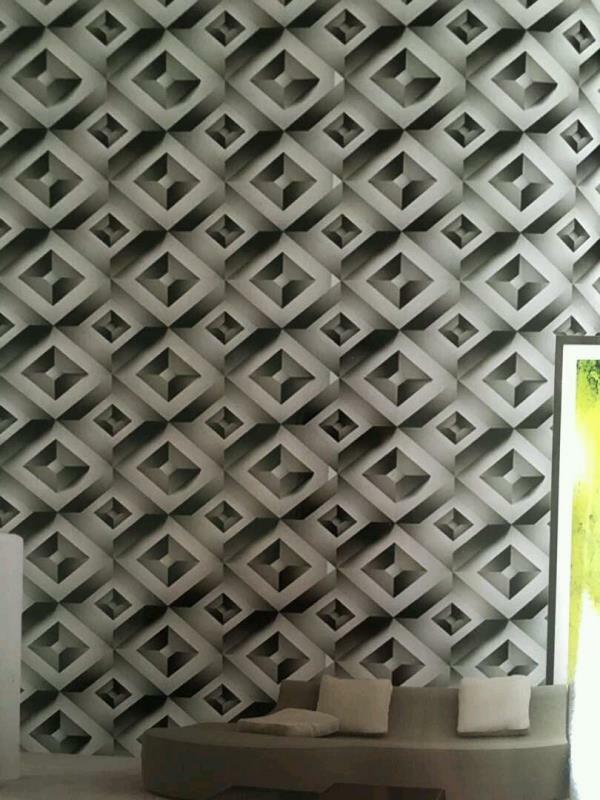 To buy call us Wallparadise/ Levante wallpaper in pitampura new delhi.